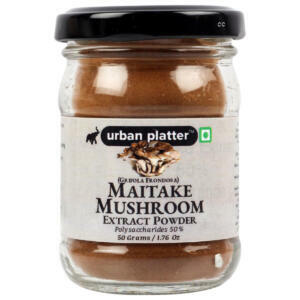 Assorted Seven Mushroom Extract Consists of 7 different mushroom extracts, consisting of Wild Chaga, Cordyceps, Lion's Mane, Maitake, Red Reishi, Shiitake, and 10-in 1 Mushroom Extract powder. 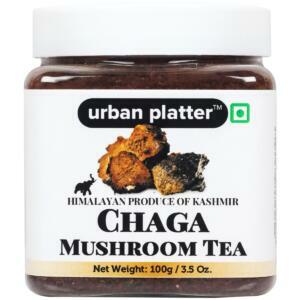 Experience World's original superfood in one single package. A Sampler Pack which consists of 10g each of the seven extract powders all ready to use, and it will add additional flavour and goodness to your drinks and foods. 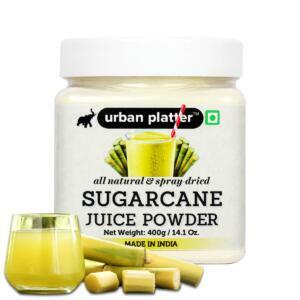 The powder is very versatile and easy to use, and you can add it to both sweet and savoury dishes. 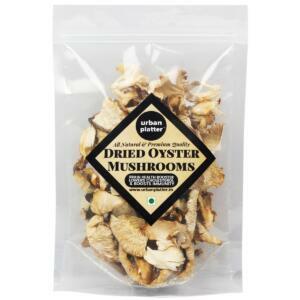 It blends well with soups, stocks, dips and salad dressings. You can also use it to upgrade your smoothies and supercharge your juices. Just add in 1/2 to 1 teaspoon of the powder to your drinks, and stir or blend it until it has fully dissolved. So why wait !!! ORDER NOW. 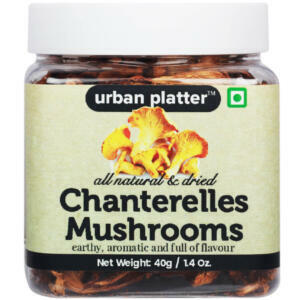 Urban Platter Assorted Seven Mushroom Extract, 10g / 0.35oz [Wild Chaga, Cordyceps, Lion's Mane, Maitake, Red Reishi, Shiitake, and 10-in 1 Mushroom Extract] Assorted Seven Mushroom Extract Consists of 7 different mushroom extracts, consisting of Wild Chaga, Cordyceps, Lion's Mane, Maitake, Red Reishi, Shiitake, and 10-in 1 Mushroom Extract powder. Experience World's original superfood in one single package. A Sampler Pack which consists of 10g each of the seven extract powders all ready to use, and it will add additional flavour and goodness to your drinks and foods. 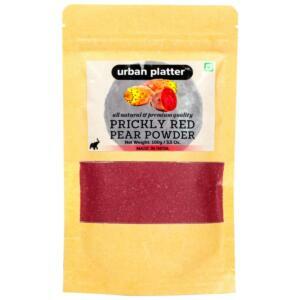 The powder is very versatile and easy to use, and you can add it to both sweet and savoury dishes. 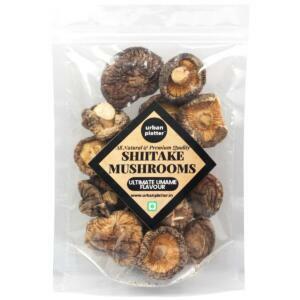 It blends well with soups, stocks, dips and salad dressings. You can also use it to upgrade your smoothies and supercharge your juices. Just add in 1/2 to 1 teaspoon of the powder to your drinks, and stir or blend it until it has fully dissolved. 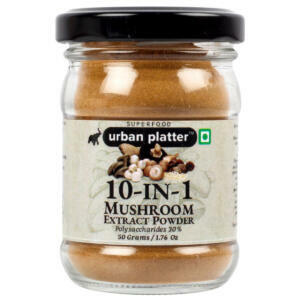 10 in 1 Mushroom extract consists of a blend of Agaricus Blazei, Chaga, Cordyceps, Enoki, Lion's Mane, Maitake, Polyporus, Reishi, Shiitake, and Turkey Tail mushroom extracts. Experience World's original superfood in one single product.